Tropical rainforest, miles of untouched beaches, romantically ancient ruins and wandering elephants are all here to fascinate and entice. 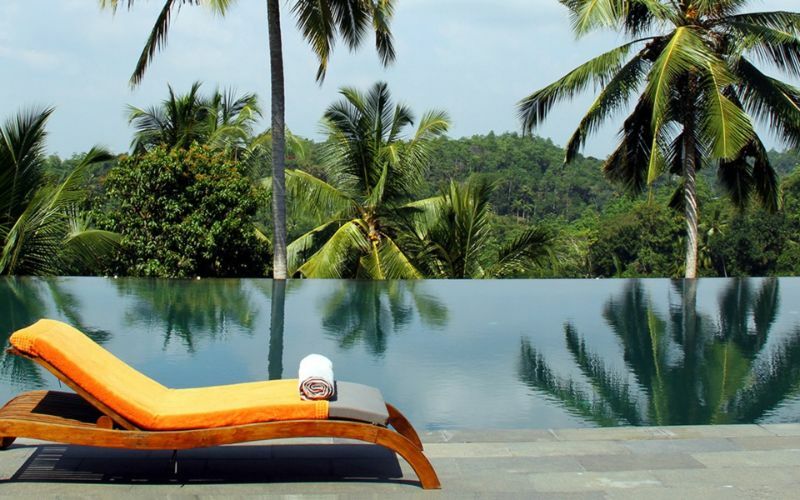 The jewel in Sri Lanka is the beautiful and sumptuously gorgeous city of Galle. 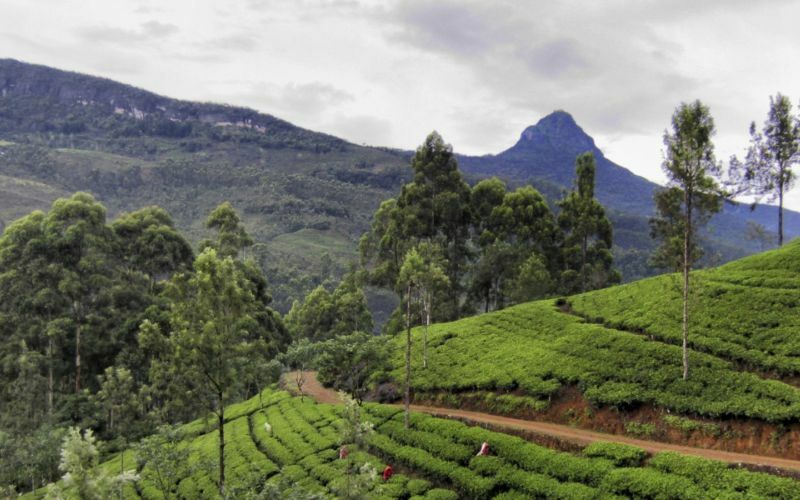 Like many islands gifted with generous natural resources and appealing beauty, Sri Lanka is a mix of influences and cultures that have been cultivated over the centuries. Being so close to India, there’s legendary temples, the magnificent Aukana Buddha and many other world heritage sites to see and explore. Few destinations offer such a remarkable combination of impeccably wonderful landscapes, pristine beaches, cultural heritage and unique experiences. Enjoy the vibrant city with ease. Explore the pretty Dutch colonial buildings, boutiques, galleries and museums that form the exotic city of Galle. 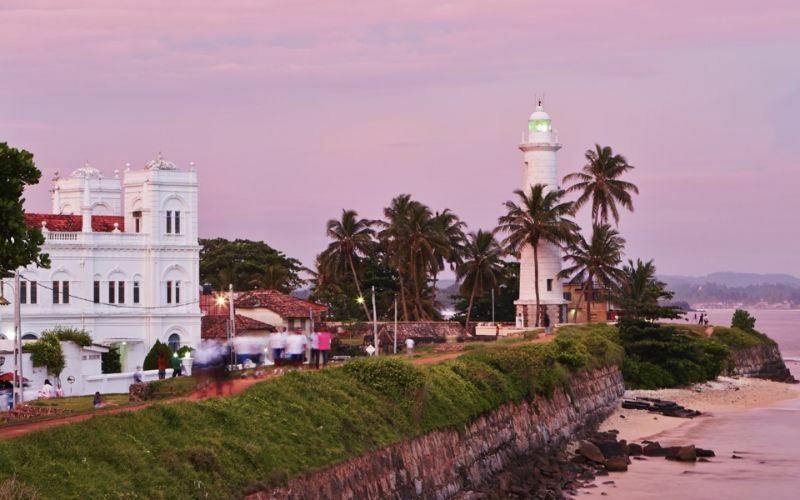 Influenced by artists, writers and designers, Galle offers an enchanting romantic atmosphere, perfect for strolling the streets hand in hand with your loved one. 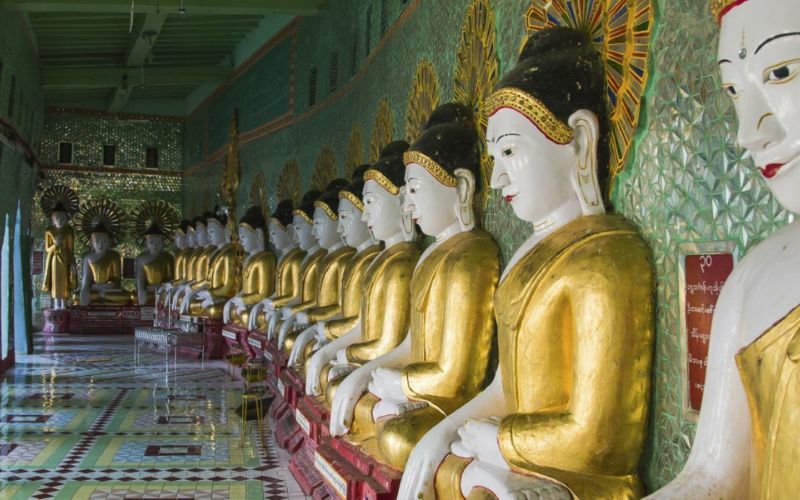 Uncover the treasures of the island by visiting one of the many Buddhist and Hindu monuments, botanical gardens, lush tea plantations and wildlife safaris. End the day with a magnificent meal filled with exotic spices, intense flavors and vibrant ingredients. 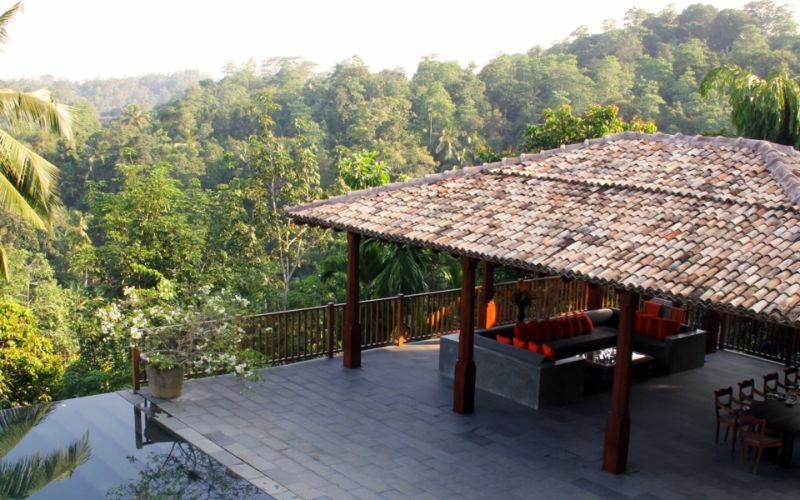 It is a culture open to all who would like to experience a remarkable vacation unlike any other. 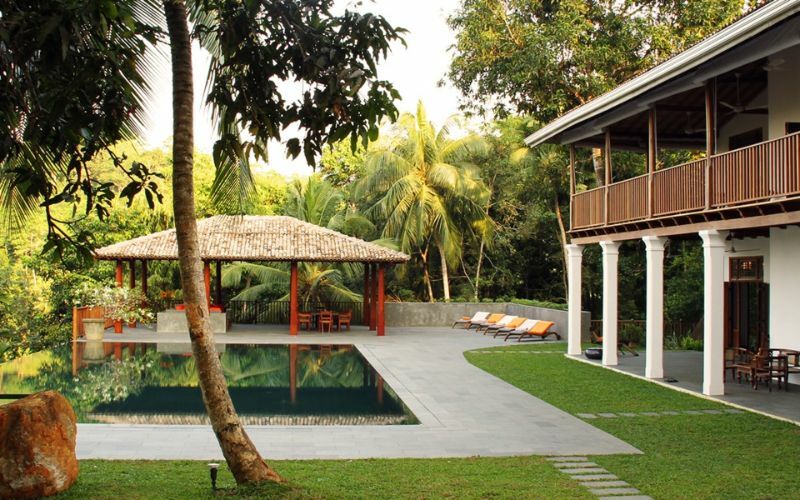 Unlike many other Asian destinations, Sri Lanka can lay genuine claim as a year-round holiday destination. December – April is considered its peak season for overall weather and therefore, has the most overall number of visitors. However, there are equal benefits to traveling outside of this period, with the shoulder season often providing the best of both worlds; particularly, great weather and a lower number of tourists. Rainfall 0.7 in. 0.9 in. 1.0 in. 2.5 in. 5.0 in. 3.8 in. Rainfall 2.8 in. 2.8 in. 4.7 in. 8.1 in. 8.1 in. 2.6 in.